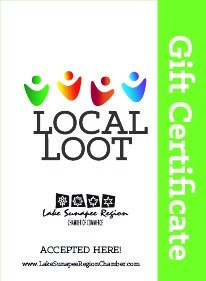 Welcome to the Lake Sunapee Region! For more than two centuries, visitors have chosen New Hampshire’s Lake Sunapee Region as their ideal year-round vacation destination. Located in the western part of New Hampshire, this area offers a relaxed lifestyle and boasts a wide variety of activities for all ages. Stroll through the charming New England villages with their lovely inns, fine restaurants and unique shops. Take advantage of a full calendar of activities and cultural events. For the outdoor lover, this region features a wide array of things to do including boating, kayaking, biking, hiking, swimming, fishing, hunting, alpine and cross-country skiing, snowmobiling and ice boating. We invite you to explore The Lake Sunapee Region, where you will find it easy to live…laugh, and…love. The return of the Black Fly Open! 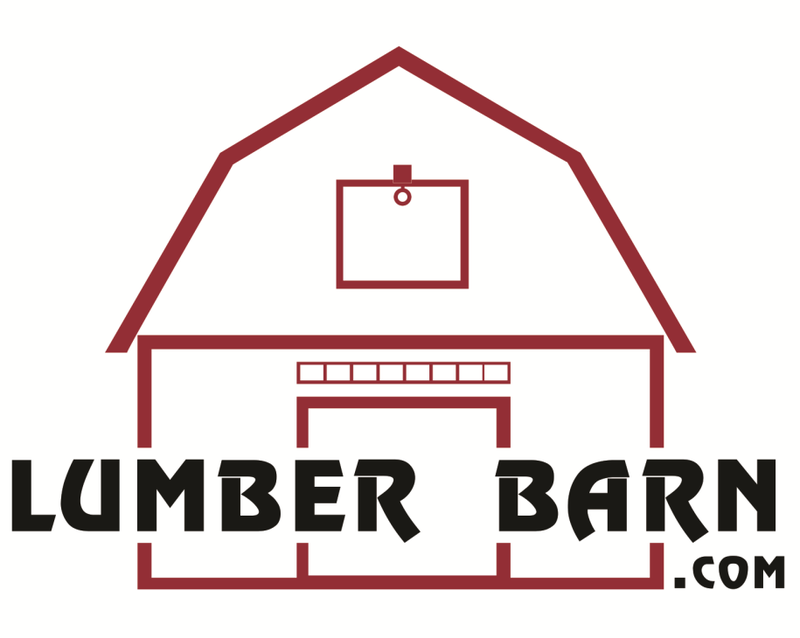 Our May Business After Hours event is hosted by the fine folks at The Lumber Barn in Bradford, NH! They have some wonderful plans in the works for our Chamber members and guests! We are working with the Kearsarge Area Chamber of Commerce to make this event possible. Our May BAH is FREE for current LSRCC members and only $5.00 for those not yet benefiting from LSRCC membership. Interested in participating in your community? 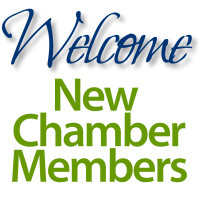 Consider joining a committee with the Chamber, we have quite a few.